Provide comfort for the family of Gellestrina DiMaggio with a meaningful gesture of sympathy. DiMaggio, Gellestrina, "Tina", of Boston and Arlington December 21. Beloved daughter of the late Thomas and Mary (Garagliano) DiMaggio. Sister of Rosemary Courtney of Orange, CT and the late John DiMaggio. Aunt of Susan Vitale (of Arlington), Jacqueline Moll (of Skillman,NJ), Carolyn Norton (of Harwinton, CT), and John Courtney (of Woodbridge, CT). Also survived by 8 grandnieces and grandnephews. Relatives and friends are invited to visiting hours on Friday 2:00 to 5:00pm in The DeVito Funeral Home 1145 Mass Avenue ARLINGTON . A Mass of Christian Burial will be held on Saturday at 10:30am at The Paulist Center, 5 Park St., Boston, MA. In lieu of flowers donations may be made in Tina's memory to: Mass General Hospital Development Office, for the Dept of Nursing, 125 Nashua St., Boston, MA Suite 540, 02114-1101 or UMass Amherst College of Nursing, 651 N. Pleasant Street, Amherst, MA 01003-9270. Ms. DiMaggio grew up in New London, CT. She graduated from Connecticut College in 1944. She then continued her education and graduated from the Yale School of Nursing in 1947. She worked at Yale New Haven Hospital and then received her Master’s degree from Columbia University’s Teacher College. Ms. DiMaggio was one of the founding faculty of the College of Nursing at the University of Massachusetts in Amherst. She moved to Boston and worked at Massachusetts General Hospital, eventually becoming the Acting Director of Nursing. She retired from MGH in 1985 and became an active member of the Beacon Hill Village. She always enjoyed traveling and participating in activities with Beacon Hill Village and most recently with Brightview Senior Living in Arlington. We encourage you to share your most beloved memories of Gellestrina here, so that the family and other loved ones can always see it. You can upload cherished photographs, or share your favorite stories, and can even comment on those shared by others. 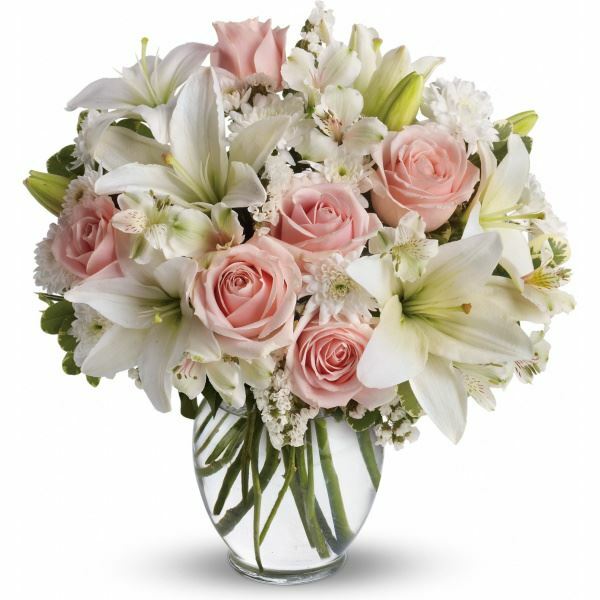 The University of Massachusetts Amherst College of sent flowers to the family of Gellestrina "Tina" DiMaggio. Heartfelt sympathies and deepest condolences on the passing of Gelestrina "Tina" DiMaggio. The University of Massachusetts Amherst College of purchased flowers for the family of Gellestrina DiMaggio.